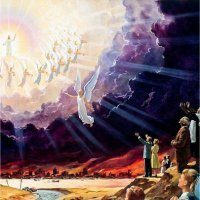 Learn what the Bible says about four (4) major categories of signs that point to the coming of Jesus. Discover signs not seen in previous generations. 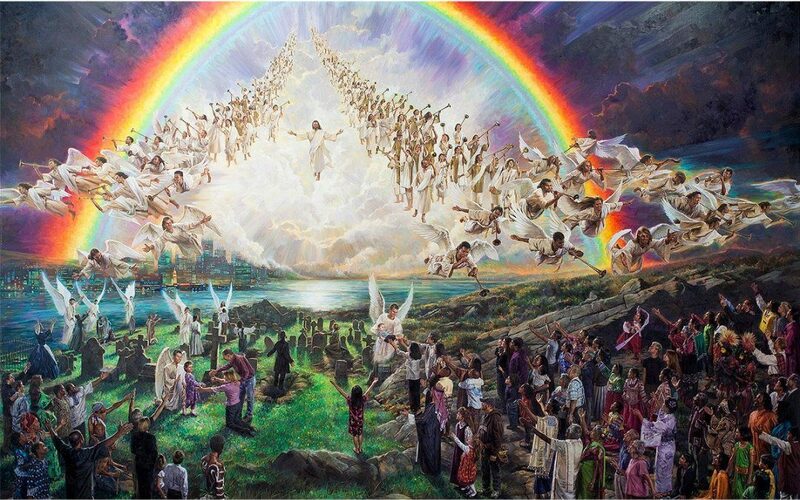 Mark 13:32 says, “But about that day or hour no one knows, not even the angels in heaven, nor the Son, but only the Father.” Does it mean that Jesus does not know when He’s going to come? If He knows the date and time of His return, where can I find the Bible passage that says that He knows when He is going to return? What exactly is the mark of the beast? Is it true that it will be like a tattoo on the forehead or on the hand? 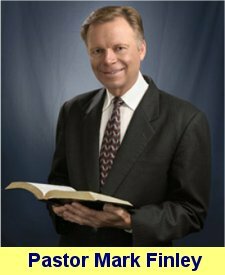 Watch the replay of Pastor Finley’s November 5 webinar, and learn what the Bible says about the signs of the coming of Jesus. Discover signs unique to this generation. Plus answers to questions from the attendees. Thank you! It was amazing! I will continue watching them! My husband and I thank Pastor Finely for the webinar. We appreciate Pastor Finely talking about what is on everyone's mind. Current events, and the state of the world. We trust the Lord will care for us as we do His work in the cities. In this course you will learn: 1) Homemade bread-making, plus information on bread, grains and fiber; 2) Making breakfast a better meal; 3) Planning a balanced menu; 4) The advantages of a plant-based diet. DIY delicious, simple, recipes included! In this course you will learn how to: 1) Prepare simple healthful, immune system boosting, suppers; 2) Prepare meals for holidays and special occasions; 3) Make simple healthful desserts, plus valuable information on diabetes. DIY delicious, simple, recipes included!